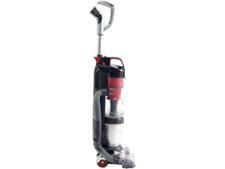 Vax Air Lift UCSUSHV1 vacuum cleaner review - Which? The Air Lift UCSUSHV1 from Vax is a corded upright vacuum cleaner with a difference - the suction unit is removable, so you can carry it around the house and clean those areas that a traditional upright vac would struggle to reach. But is it easy to use and powerful enough to pick up every last speck of dust? Read our full review to find out how it fared in our tough tests. 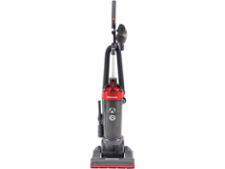 We have tested 92 vacuum cleaners and found that there are 12 Don't Buys and 13 Best Buys. 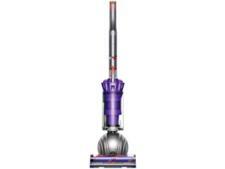 Which is the best Dyson vacuum? 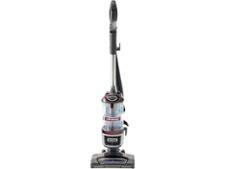 Our expert guide explains the difference between Dyson Ball & Dyson Cinetic vacuums, and the Dyson cordless ranges. 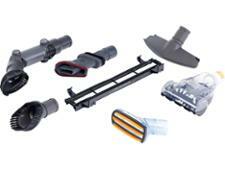 Find out what to look for in a Dyson, and how Dyson vacuums compare to rivals. Which? help you find out which vacuum cleaner is the best for you and the features to look out for when you are buying a new vacuum. 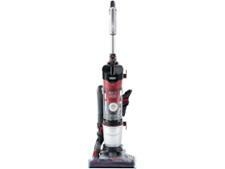 Once you've decided, take a look at our vacuum cleaner reviews to discover which vacuum is best.